Saud Siddiqui is the co-founder of SketchyMedical, a service that helps teach complex medical lessons through the use of stunning sketches and visual metaphors. This unique service is invaluable to visually-inclined med students. By offering a different learning style than typical textbooks, SketchyMedical has helped students worldwide. This type of entrepreneurship is incredibly inspiring, especially when considering the depth and array of courses that are available to students. Saud was recently named one of Forbes 30 Under 30! Check out the video of him on their page. 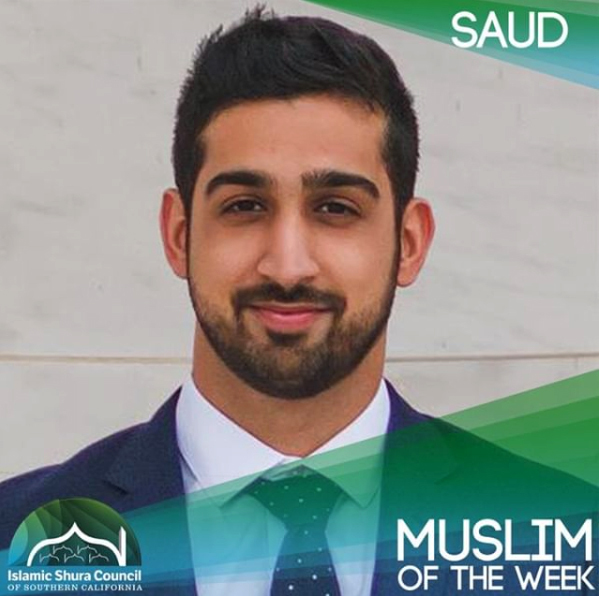 For creatively and positively helping his community and peers, Saud Siddiqui is our newest Muslim of the Week.